On Allison’s second birthday, she received a box of pull-ups and some underwear, and she immediately wanted to replace her diapers with those. I’d been experimenting with a little potty seat for about a month, and then I discovered Daniel Tiger for the first time, specifically the potty episode. After that, it was like magic. Seriously. She wanted to watch that episode over and over, and we sang the song every time she went potty. After a little work, she was pretty much fully daytime potty trained, and it only took about 2 months total. Apparently these results are not typical; your mileage may vary! During the show, Daniel has little imagination sessions that Allison likes to watch. 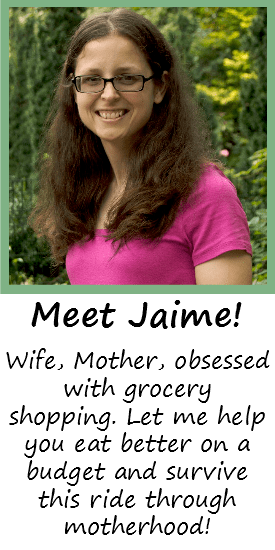 She has a few Daniel Tiger figurines, and a Colorform sticker set that she uses to recreate different scenes from the show. Included with these stickers are Prince Tuesday and Prince Wednesday, and let me just say, I think she has a little crush on Prince Tuesday. She gets this big smile whenever he’s on screen, and she’s always getting me to make the sticker talk to her. It’s super cute, and I’m glad the show at least gets her imagination going. When something seems bad, turn it around and find something good! See what it is, you might feel better! If you have to go potty, stop and go right away. Flush and wash and be on your way! Clean up, pick up, put away. Clean up every day! Everyone is big enough, big enough to do something! When you get so mad that you want to roar, just take a deep breath and count to four! I admit, I probably use the “take a deep breath” and “find something good” songs a bit too often for myself, but hey, they help! There have been times recently that I just throw up my hands and say, “What would Daniel Tiger do?” One example: Allison has the most refined tastes of any toddler I know. Vegetables are the devil, and the only meat she’ll eat is pepperoni. Lo and behold, there’s an episode where Daniel and his friends try new foods! The song goes: “You gotta try new foods ’cause it might taste good!” It’s a good mixture of “I like bell peppers!” and “These carrots are too crunchy for me”. I’ll sometimes intentionally pick out this episode when I really want her to just try something. One day, sometime after watching this episode, Allison suddenly proclaimed, “I want to try a carrot stick! And a bell pepper!” And I just so happened to have both in my fridge, so I gladly pulled out both, of which she took a bite of each and spit both out. Hey, progress! You can find Daniel Tiger on PBS Kids, and also on Amazon Prime- every season, in fact. I highly encourage you to start getting your little ones involved with this show! 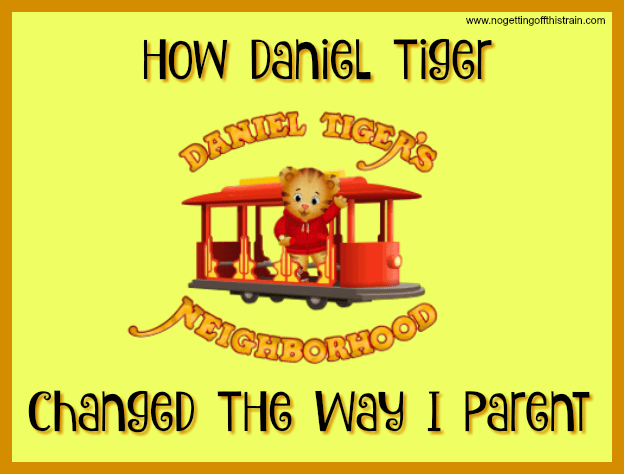 What has Daniel Tiger taught you? Be sure to share in the comments! 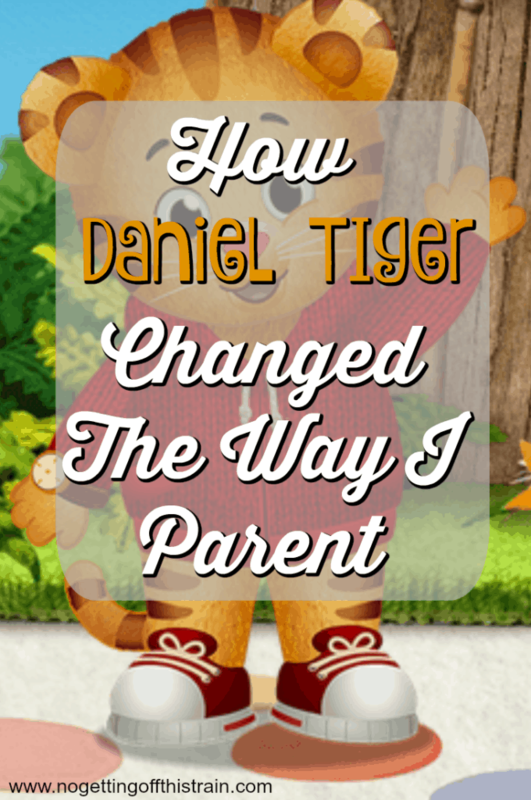 We (Sam and Alexandria) love Daniel Tiger….it’s probably one of the only little kid shows that does not bug the crap out of me. I agree with you, lots of great lessons and I find myself singing the songs to the kids when they are faced with something they are unsure about. There is a song they sing about grown-ups coming back when they leave you somewhere an it helped so much when Connor started school. 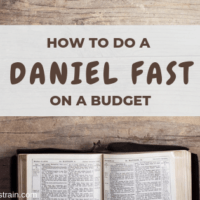 We are huge huge huge fans of Daniel. My son and I get through each day at dropoff time for preschool singing grown ups come back. I love it! Allison hasn’t started school yet but I wonder if I’ll need to start singing that, too. I am so glad you posted this. My daughter and I love Daniel Tiger. I sing the songs often to myself and her. It has allowed us to talk, sing and play pretend better. I have also bought Daniel Tiger books so we can read them and talk to she.